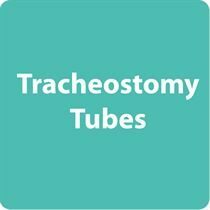 Tracheostomies can be crucial in saving lives and helping a patient breathe freely. 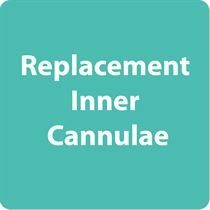 It is the process of creating a hole in the neck, so a tube can be inserted to help the patient breathe. 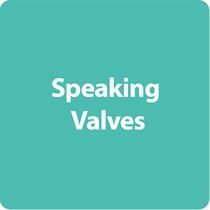 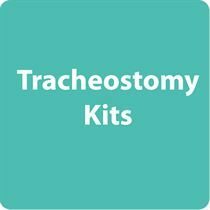 These products give you the tools to be able to perform a tracheostomy safely and to ensure the tracheostomy stays working at the optimal levels, helping with patient safety and comfort.